On Wednesday, Sep 6th 2017, our sun unleashed two massive solar flares, the second of which was the most powerful we’ve seen in more than a decade. The burst of radiation was so intense, it caused high-frequency radio blackouts across the daytime side of Earth that lasted for about an hour. Solar flares are giant explosions on the surface of the sun that occur when twisted magnetic field lines suddenly snap and release massive amounts of energy. Space weather scientists classify flares based on their intensity, with X-class flares being the most powerful. These explosions can release as much energy as a billion hydrogen bombs. However, the Aurora display over Iceland caused by this solar flares was quiet decent, like you see in those two pictures. 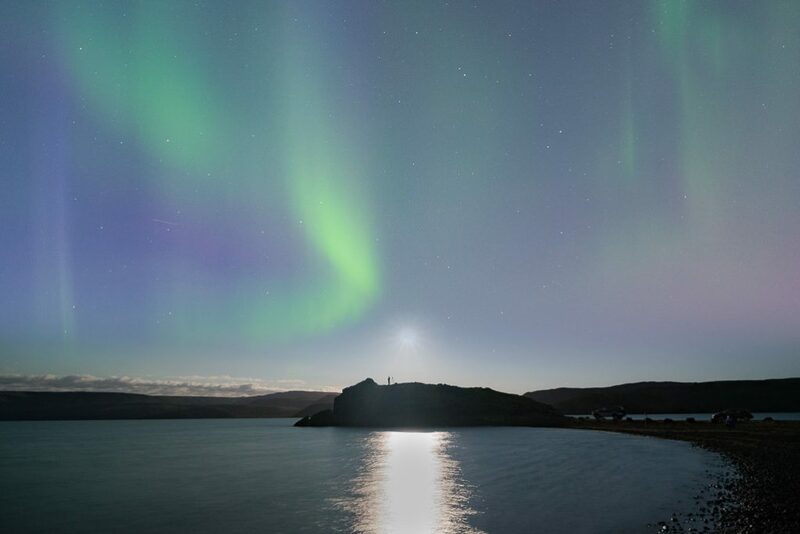 Scientists estimate that Iceland has been at a to high latitude for observing the Aurora caused by this X-class flare. It is a common misunderstanding that we need a high KPI for strong displays over Iceland, since the KP index only indicates the latitude of possible sightings, but not it´s strength. 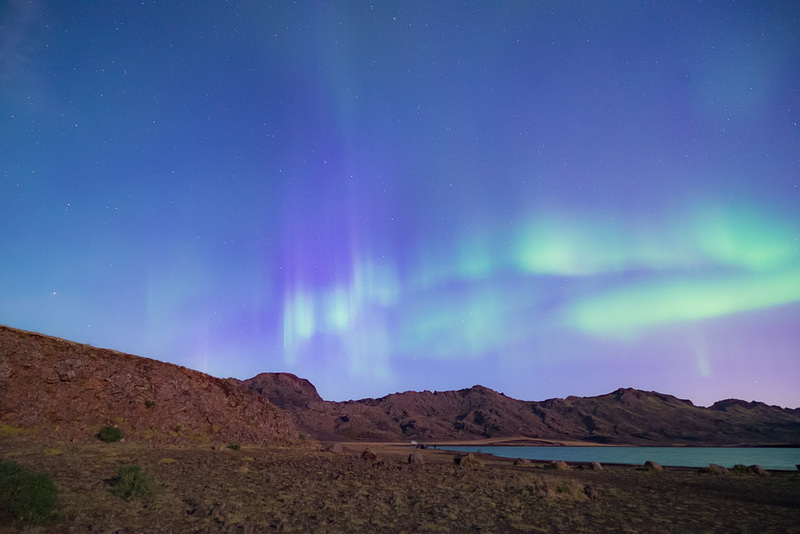 From our experience, a KP of 4-5 raises chances to see beautiful, fast dancing Auroras. Are you ready for your own Aurora Adventure? Can´t catch the Northern Lights? Visit us at our Northern Lights Center – where the lights are always on display! Heading to the arctic wilderness with an aurora super jeep adventure, or joining one of Iceland’s best aurora photographers on a photo tour? Or maybe taking it a bit slower, and enjoying the dazzling lights while bathing in one of Iceland’s hot lagoons? Find your perfect tour with our ultimate northern lights tour guide – Iceland is waiting for you! “Can you see the northern lights from Reykjavik?” is a question of many hopeful aurora hunters. The short answer: You can. And here’s where to go! All in one! – Three must-do tours all perfectly packaged in one! This easy travel package is for those wanting to explore the best of Iceland while staying in Reykjavík. Within two days, join us on the must-do Golden Circle which is comprised of the amazing Gullfoss Waterfall; Iceland´s only erupting hot spring, Geysir; as well the site of the world´s oldest existing parliament, Þingvellir National Park. When night falls we set off in search of the magical and mysterious Northern Lights. The next day, we’ll head towards Iceland’s majestic south shore and explore Waterfalls, the famous black sand beach and the picturesque town of Vík. We keep you updated! Follow us on our social media channels.